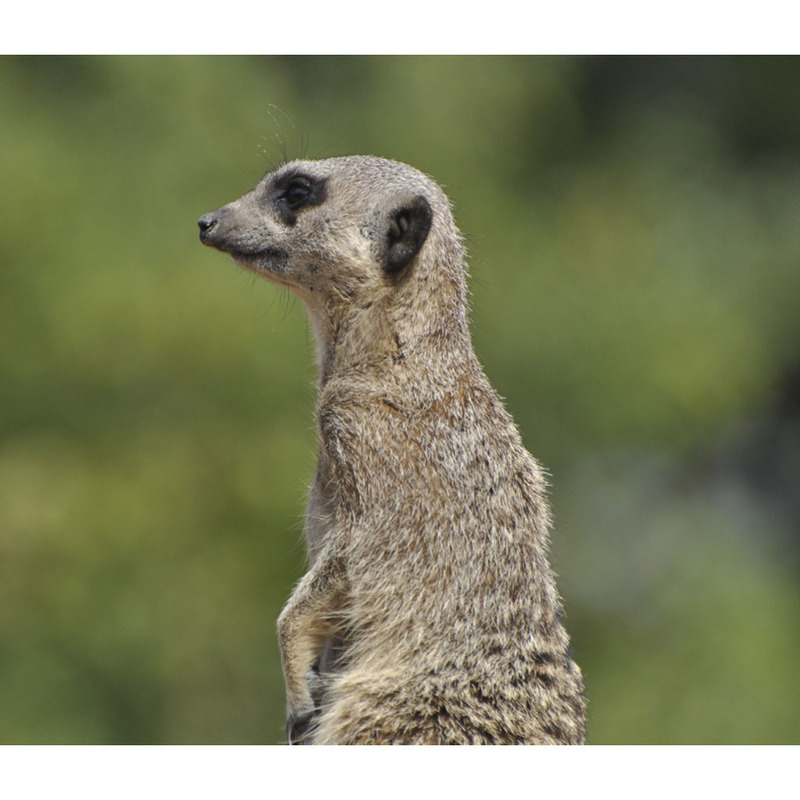 Go inside the meerkats' home and watch as they scamper around you whilst searching for their food. An expert zoo keeper will be on hand to answer all your questions about these charismatic animals! This 20 minute VIP experience begins with a health and safety briefing from our expert zoo keeper who will then take you inside the meerkat enclosure. 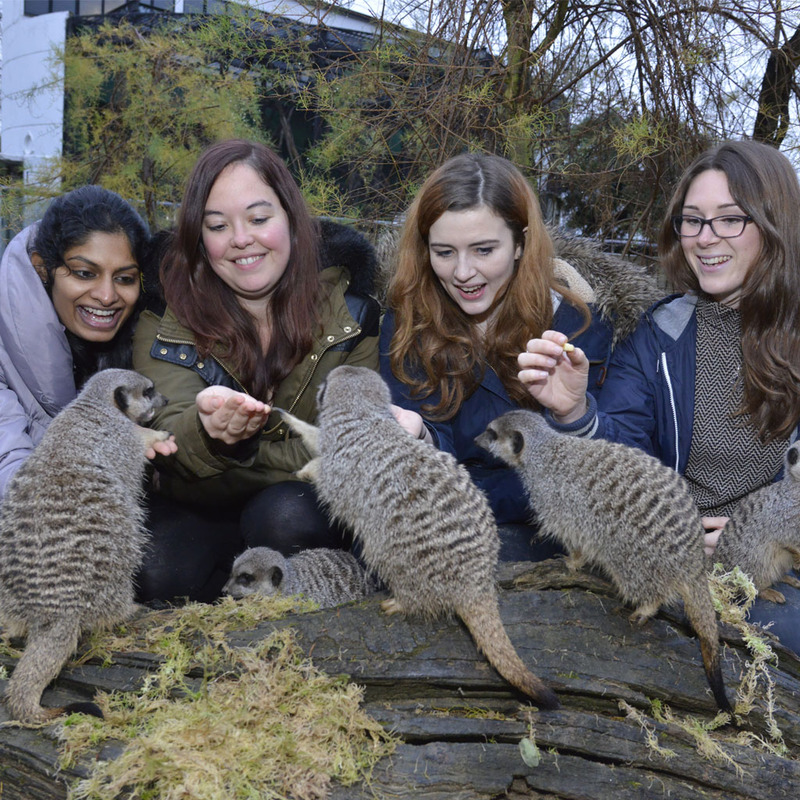 You will then help our zoo keeper feed the meerkats whilst learning more about these adorable animals. There will be a maximum of six people taking part in the experience, giving you lots of time with the meerkats and zoo keeper. Tip: You will have plenty of opportunity to take some fantastic photographs so don’t forget to bring your camera! Fast and efficient service on the order I placed with you especially as it was over the Christmas/New Year holidays day period.